Finding a great bread mix can be hard to do without trying them all first. How do you know what kind of texture it will be? How do you know what the taste is like? Why are some more complicated than others in their ingredients? These are all reasonable questions when you’re searching for the best gluten free bread mix. 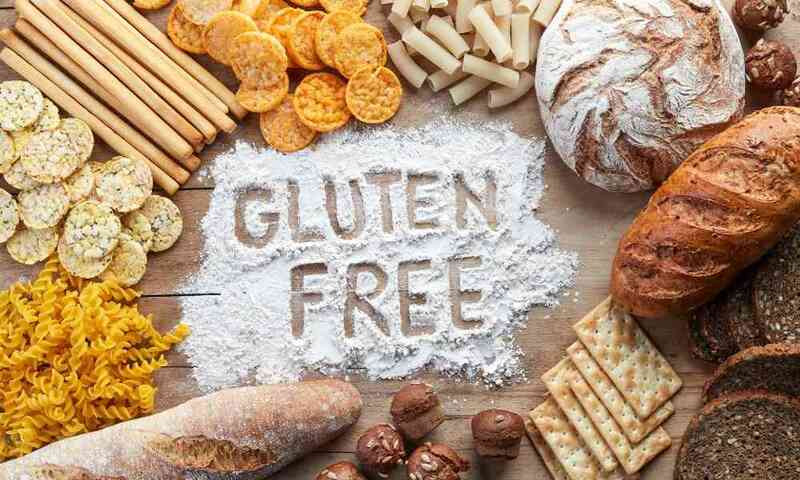 To help with your search, we have gathered up the most important information about the top five gluten-free bread mixes of 2018. Among this list of top bread mixes, you will find a good variety of what is available on the market. Use this info to choose your favorite contender, and then give it a try! 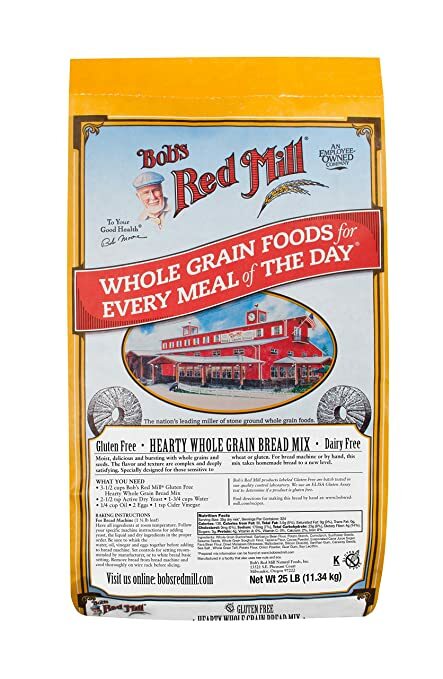 Bob’s Red Mill is well-known for their organic and gluten-free products. This particular gluten-free whole grain bread mix could be the perfect choice for you. This bread mix is best for anyone who likes to eat a darker type of bread such as rye bread or pumpernickel loaf. The mix is heavy in grains, seeds, and molasses, and these ingredients give it the characteristic dark color and intense flavor of those bread types. The mix, as its name suggests, is completely gluten-free. 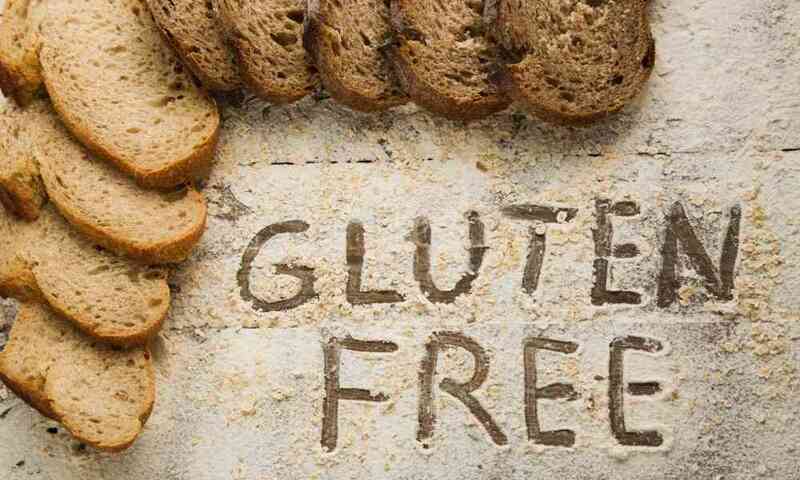 It’s also free from all wheat ingredients for those that have wheat allergies. All you need to add to this mix at home is water, oil, eggs, and apple cider vinegar, making it a straightforward preparation. When prepared correctly, this bread makes a very dense and moist loaf of bread. Depending on what you want the bread for, this might be a good or a bad thing, but most find the moistness of this gluten-free bread very refreshing since it can be hard to find a gluten-free bread that has a good texture. In addition to being gluten-free, this bread is kosher, vegetarian, and even vegan if you use an egg substitute when mixing it up. You can mix this bread up in either a pan (recommended method) or a bread maker. No matter how you choose to prepare it, the bread is delicious! 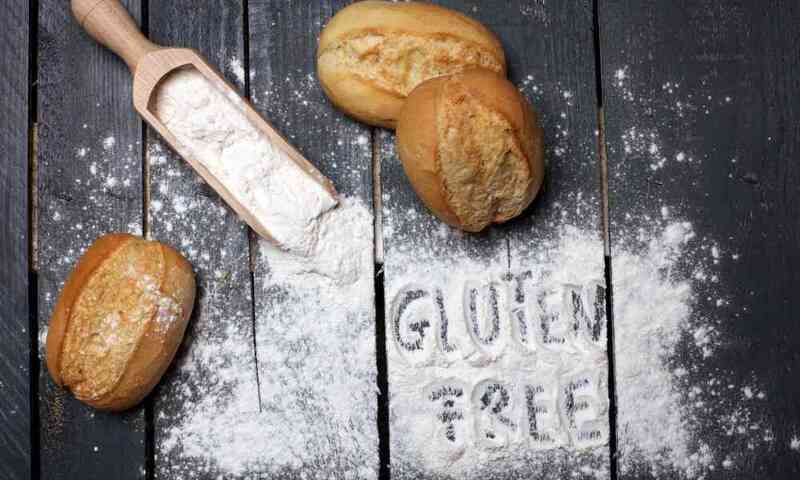 Pamela’s Products makes a high number of gluten-free products, but this basic bread mix might be all that you need to supplement your next meal perfectly. Read more to decide! This bread is well-known for its very subdued flavor. Why would a bread mix be known for not having much flavor? That is because it makes a great base mix for more complex loaves of bread! If you like to try out different flavor combinations but don’t want to have to try out different bread mixes every time, this is a great option. Just mix in some extra ingredients, and you’re good to go! Another nice thing about this particular bread mix is the extensive directions and possible substitution information that is given on the packaging. No matter how you decide to prepare this bread, you can easily use that info to prepare it properly. When this bread is appropriately prepared, it is deliciously moist and very well-textured. 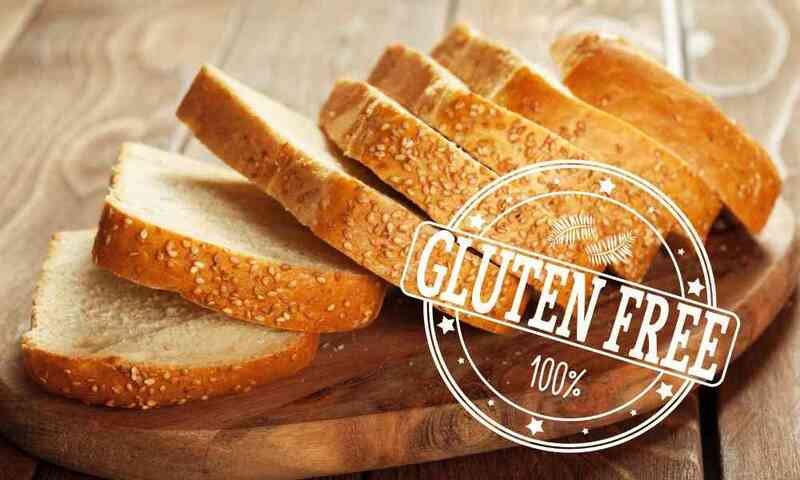 Even if you eat it after it cools down, the bread won’t be crumbly or frustrating to eat like some pre-made loaves containing gluten-free ingredients. All-in-all, eating bread made from Pamela’s Products is an excellent choice for any bread lover, gluten-free or otherwise! gfJules, a.k.a. 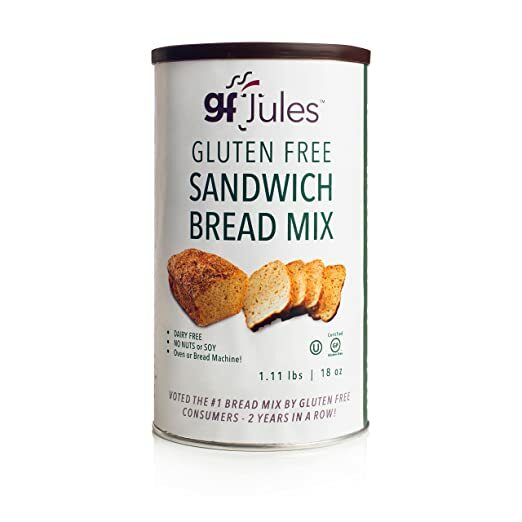 gluten-free Jules, has a great gluten-free sandwich bread mix that’s perfect for any family that wants to try making their own sandwich bread for their next lunch. The number one thing that you will hear mentioned about this bread mix is how it balances both taste and texture. A lot of gluten-free loaves of bread sacrifice one for the other, but the bread produced using this mix simultaneously tastes good while it feels good. Say goodbye to tacky and tasteless loaves of pre-made gluten-free bread; this is all you need! Like the other bread mixes we have talked about today, this one can be made in either the oven or in a bread machine, and detailed instructions for both are provided on the packaging. 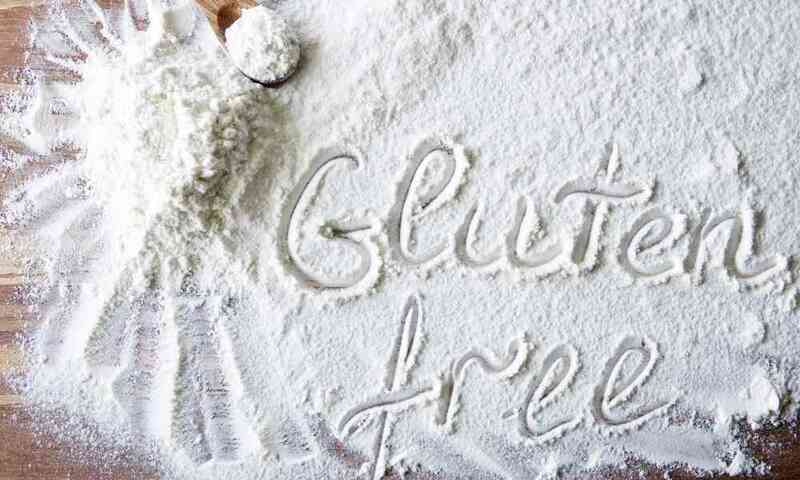 This bread mix is certified gluten-free as well as certified kosher compliant. It has also been voted the most popular gluten-free bread mix multiple times, so you know that there’s a good reason for that. This mix blends five different flours to make sure that it gets a just-like-wheat finish without the gluten. The mix works well to bake up just like a standard loaf of yeast-risen bread would, and that is due primarily to how well this blend of flours works together. Each container of bread mix makes one loaf of bread. 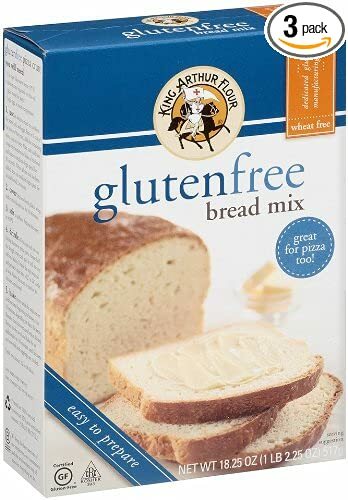 King Arthur makes a gluten-free certified bread mix, but what it is about this bread mix that people love most? Let’s take a closer look. This gluten-free bread mix is fairly straightforward. You mix the yeast with some water, add oil and eggs, and then mix as necessary. After letting it rise once or twice, you bake until it’s ready. That’s it! It’s great to be able to follow a simple recipe, and the packaging tells you all you need. The resulting loaf of bread from this mix is a nice thick consistency without being too dense. Overly dense bread is common among gluten-free options, so it’s great that this one avoids that issue. Additionally, it is not nearly as crumbly as many other gluten-free pieces of bread turn out, so you can actually use it to make sandwiches. One drawback of this bread mix is that it is a bit lacking in flavor. It’s great for sandwiches when the flavor of the sandwich will take over, but it’s not great to eat on its own without some butter or jam to improve the flavor. You could modify this, but the bready taste is somewhat lacking here. 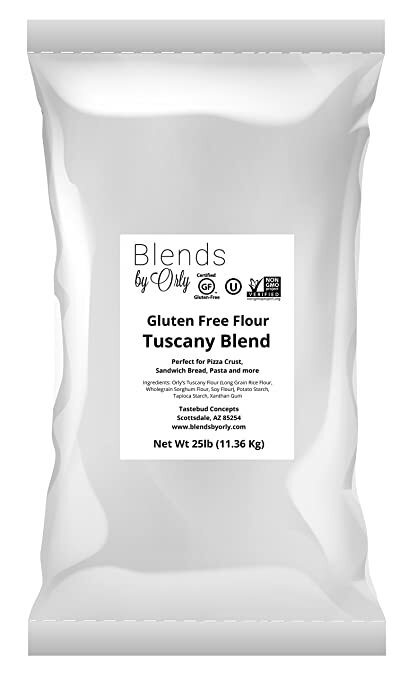 The Tuscan Blends by Orly line is a good choice among an interesting group of products, and the flavor of this one of their Premium Gluten Free Bread Flour from this line is worth taking a closer look. This blend of flours is made to replicate the flavor of various dishes that one would expect to come out of the Tuscany region of Italy. This flour, in particular, has been recommended for use to make your own pizza dough, focaccia bread, breadsticks, sauces, and more! Because of the blend used here, it can replicate these flavors nicely. This is just bread flour, so it doesn’t necessarily have everything you will need inside of it to make bread. Instead, you’ll need to use your favorite bread recipe and simply replace the flour with this bread flour instead. The blend of Tuscan flavors will stand out in most recipes. The texture and gum of this flour are great because of the blend of different flours used in this mix. The balance of each flour makes it taste like bread with gluten in it, which is great since many gluten-free flours do not rise well! Now it’s time for us to talk about which of these five options if the best gluten free bread mix of 2018. With so many great options, it can be hard to choose, but we have to say that the Bob’s Red Mill Gluten Free Hearty Whole Grain Bread Mix stands out as the best option. This bread has strong, standalone flavor and texture that can’t be found in many gluten-free mixes. 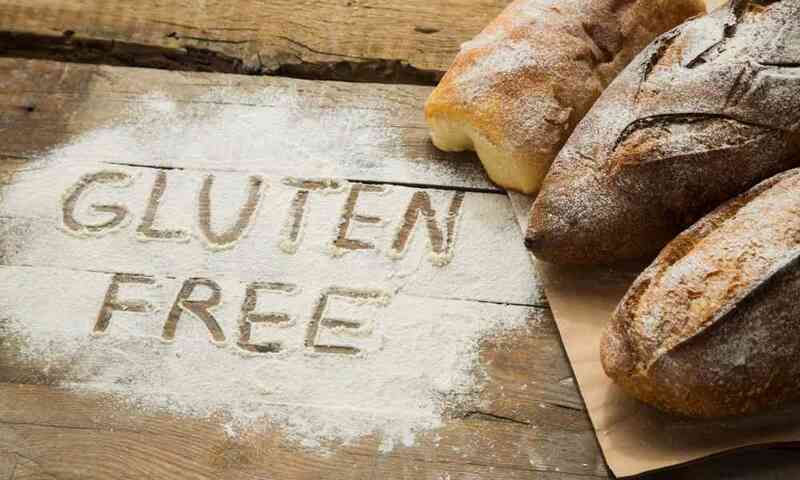 Another great option for anyone who wants to try a bread mix that they can modify with their favorite flavors when they want to is the Pamela’s Products Gluten Free. This blend is rather neutral in flavor, but it’s very easy to add more flavor to make a wonderful slice of bread for every occasion.